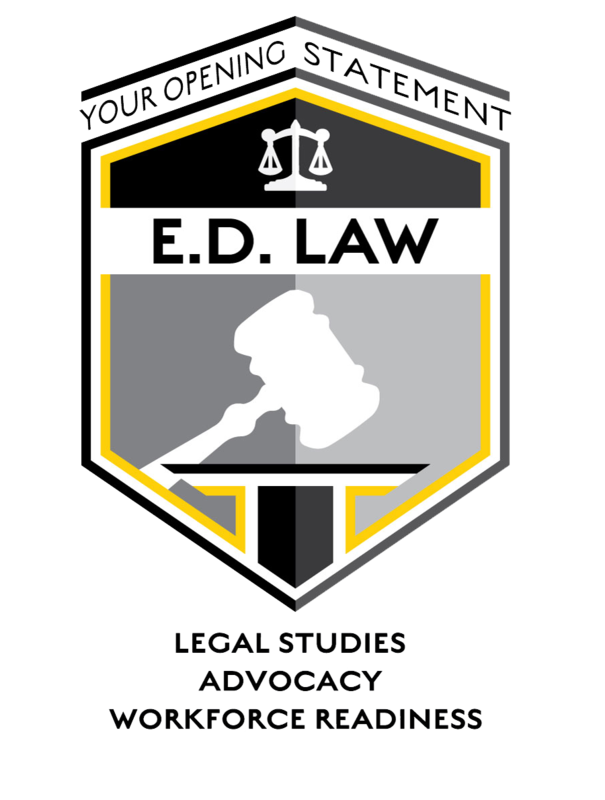 Here is the 4th Quarter Parent Newsletter! Prom 2019, "Prom in the Enchanted Garden," tickets on sale now. Click the link above to get all the dance information. 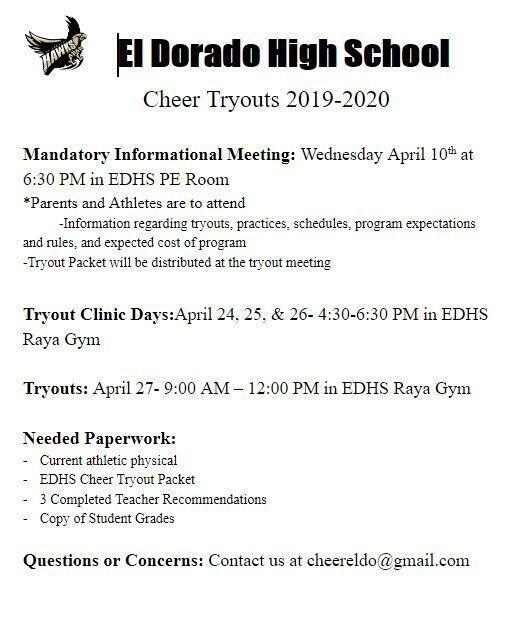 Physicals and Cardiac Screenings are May 22 at EDHS! Please see the attachment for details! 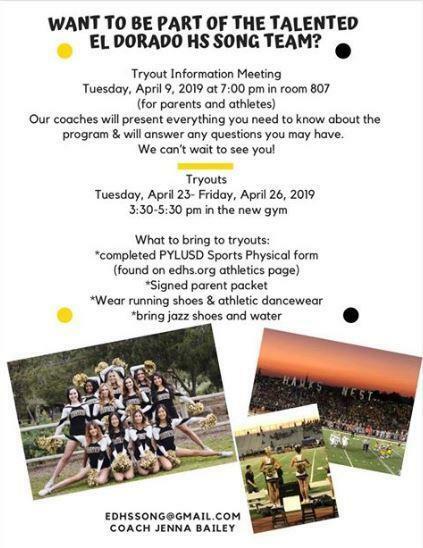 Please check the attachment for info on cheer tryouts! 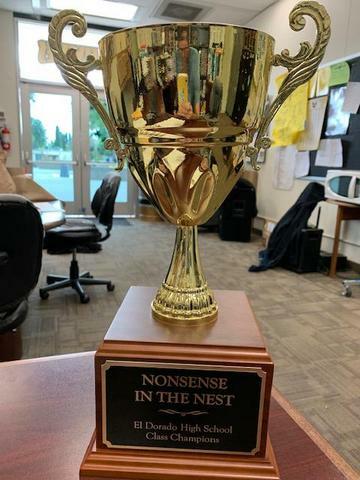 Friday, April 5th is our annual Nonsense in the Nest class competition assembly at night. Click above to find out more about Friday's fun.